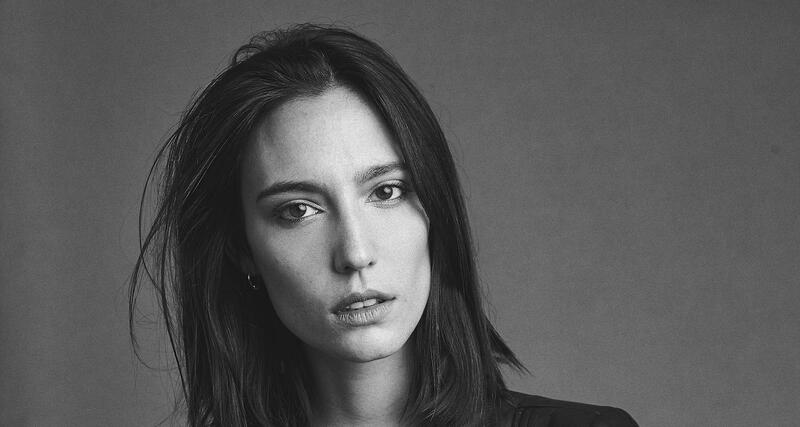 The love story continues between Dour Festival and the Belgian producer Amelie Lens. A true standard-bearer for our techno scene, she has given Antwerp an international dimension. After 3 unforgettable performances in 3 years we are delighted to give her a carte blanche this year to host the Red Bull Elektropedia Balzaal on Wednesday evening. Ravers be prepared,Dour will start with a banger!